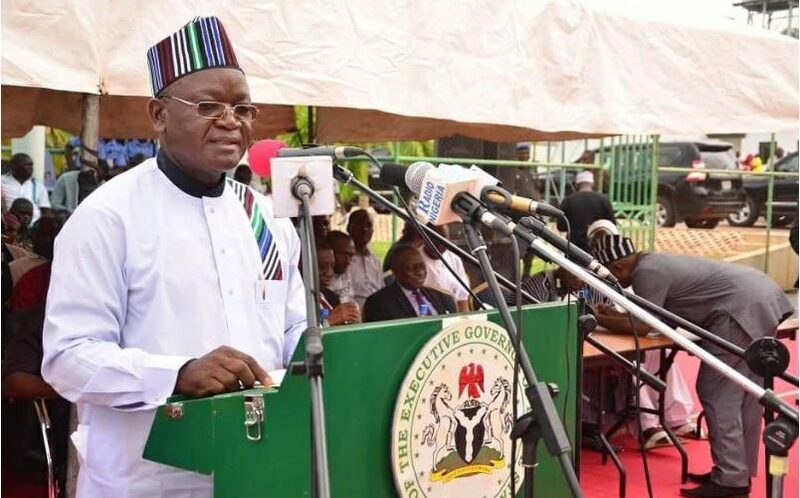 Governor Samuel Ortom of Benue State has said he was ready to die as long as he stands for and speaks the truth. The Governor, who recently dumped the All Progressives Congress, APC, for the Peoples Democratic Party, PDP, stated that since he detached himself from godfathers, he has started paying salaries of state workers as and when due. Ortom said this on Tuesday while swearing in eight newly-appointed commissioners. Ortom also said that he was looking for other ways to offset the remaining arrears of salaries owed Benue workers as soon as possible. Speaking further, the Governor said the Economic and Financial Crimes Commission, EFCC, was now a department of the All Progressives Congress, APC. He added, “Despite intimidation from the EFCC that has now become a department in APC, we are not going to be intimidated. “We are not afraid. If we did anything wrong, we are ready to face the law but we will not succumb to intimidation.